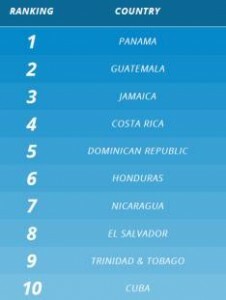 MIAMI - Pan American Finance on Tuesday released the first edition of the Caribbean Basin Renewable Energy Investment Index, measuring the investment potential in renewable energy for then countries in the region: Costa Rica, Cuba, Dominican Republic, El Salvador, Guatemala, Honduras, Jamaica, Nicaragua, Panama and Trinidad and Tobago. 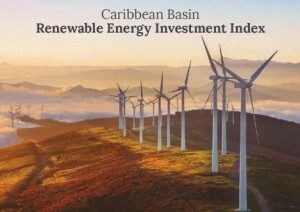 According to the index, renewable energy investment activity in the Caribbean Basin reached a record-high in 2015 despite a sharp decline in oil and gas prices. The total installed energy generation capacity in the Caribbean Basin for the countries presented currently amounts to approximately 27GW and renewable energies (including hydro) represent over 30% of the total installed capacity.